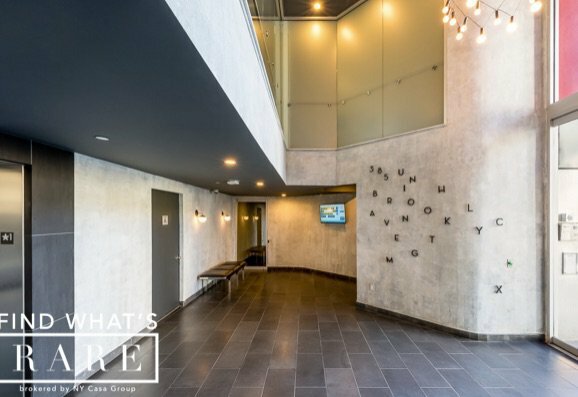 This stunning 1 bedroom apt boast a spacious living room with a wall of floor ceiling windows drenched in natural light, high loft like ceilings, a chef inspired kitchen with stainless appliances including a dishwasher, in unit laundry, and sizable closet space. 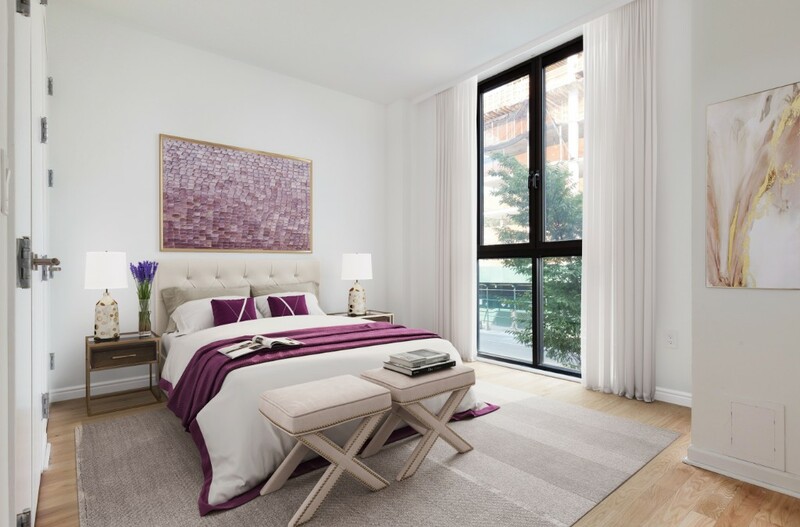 The bedroom easily fits a king size bed and has an ample amount of closet space. 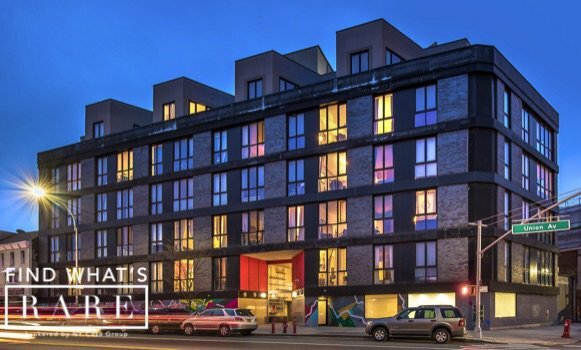 This extraordinary loft will not last long! 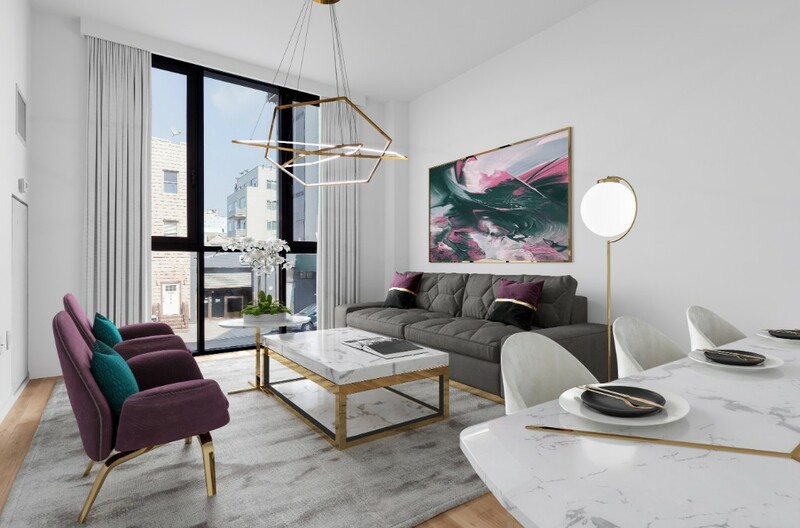 385 Union features many amenities including a beautiful roof deck with breath-taking vistas, a complimentary fitness center, parking, elevators, its pet friendly, a virtual doorman and cold storage. 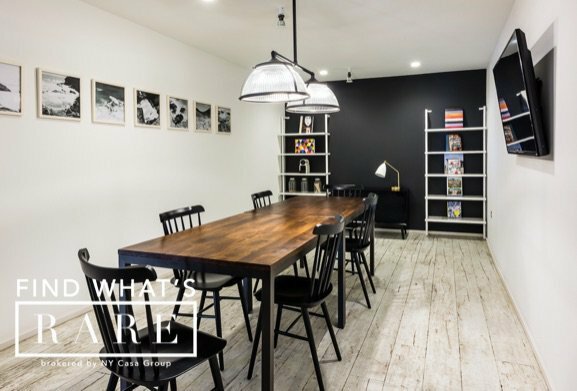 The building is conveniently located next to everything including but not limited to delicious dining, local bars, and express trains (L,J,M,Z & G) making your city commute effortless. 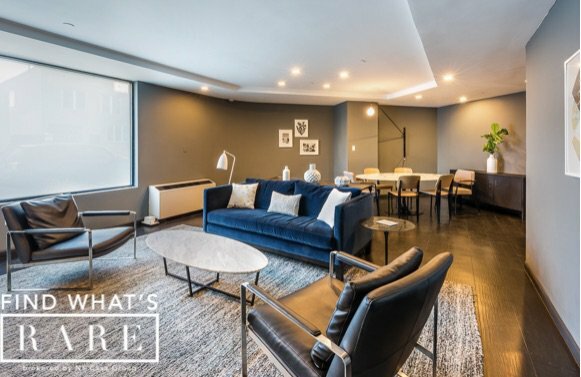 This beautiful apartment will not last long, contact me anytime for a showing! !